Looking for a better career path? If you are a motivated, self-starter with a desire to work in a high performance professional organization, please read further. If interested email us at careers@capstoneorthopedic.com or call the Castro Valley office at (510) 537-1210 and ask to speak with Glen Ellis. All job applicant inquiries will be held in the strictest of confidence. Interested candidates are encouraged to submit their qualifications for consideration. Primary responsibility for the overall direction and performance of a clinic with the opportunity to earn equity participation based on performance. 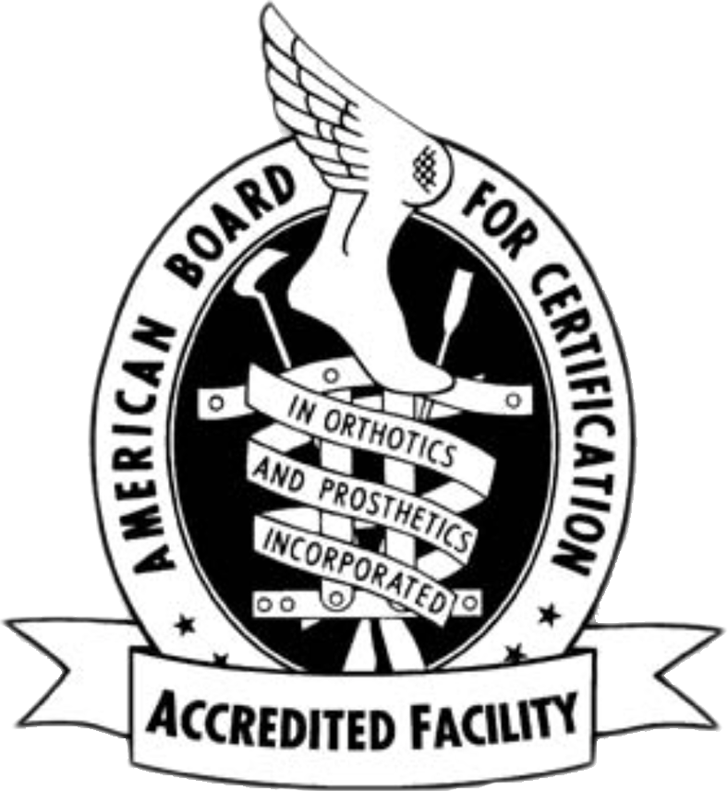 You will be expected to devote the majority of your time to Orthotic and/or Prosthetic patient care. You will oversee all clinical, technical, and administrative staff and will have the primary responsibility for staffing and performance management. You will ensure a high level of customer service from all clinic staff as a result of your staff selection, training and personal example. You will be expected to develop and execute effective business development plans and ensure that ethical and compliant practices are being performed by all staff. You will also be expected to provide oversight to the administrative functions including billing and Accounts Receivable activity as well as the maintenance of patient records following accepted documentation practices. Sound business judgment and a solid track record in O&P are a must. or call the Castro Valley office at (510) 537-1210 and ask to speak with Glen Ellis. Fit patients for prostheses, using static and dynamic alignments, assist physicians in formulating specifications and prescription for prosthetic devices, and design prosthetic devices according to a physician’s prescription. Specifically develop appropriately designed artificial limbs (prosthesis) to enhance the function and lifestyle of persons with limb loss as part of a patient’s treatment process. Select materials and components and make cast measurements, model modifications, and layouts using measuring equipment. Evaluate devices on patients and make adjustments to ensure fit, function, comfort, and quality; and instruct patients in use of their prosthetic device. Maintain patient’s records by following accepted documentation practices. May also supervise laboratory activities or activities of prosthetic assistants and support staff. Primary responsibilities include: patient check-in & check-out, verification of benefits, scheduling appointments, medical records, claims preparation & billing and accounts receivable management. This position, with experience, has the scope to function as the office manager. Familiarity and an aptitude with computers and applications are mandatory in this position. Perform basic patient care applications. Assist Practitioner with patient set-up, casting, and finish delivery. Perform minor modifications to existing braces and prosthesis. Select materials for optimal fabrication results. Fabricate brace or prosthesis according to Practitioner’s instruction. Ensure quality finished work of all devices prior to patient delivery.